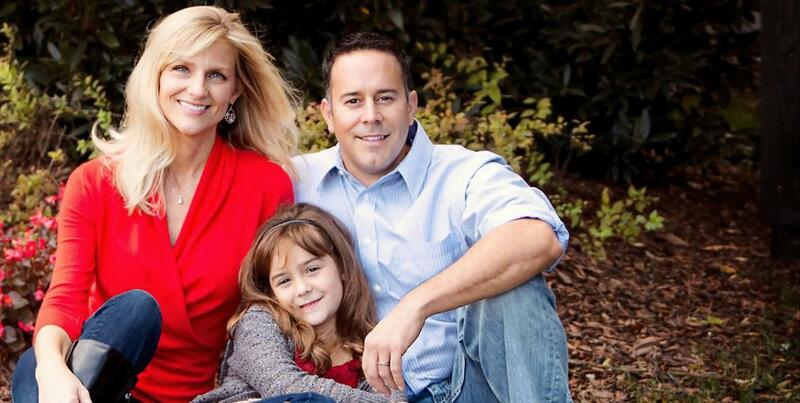 ...As a husband and wife eye doctor team, we are committed to providing high quality, family-friendly eye care! 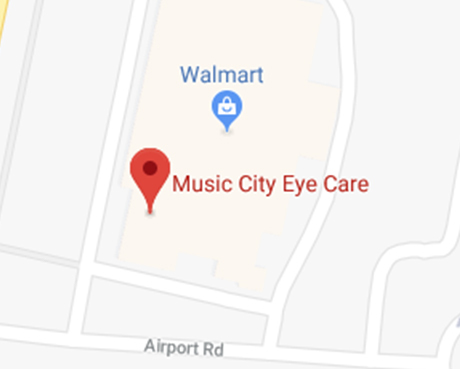 Husband & Wife eye doctors, Dr. Travis & Dr. Angela Johnson, each run a branch of Music City Eye Care, with convenient locations inside 3 Murfreesboro & Pulaski, TN Walmarts near you! 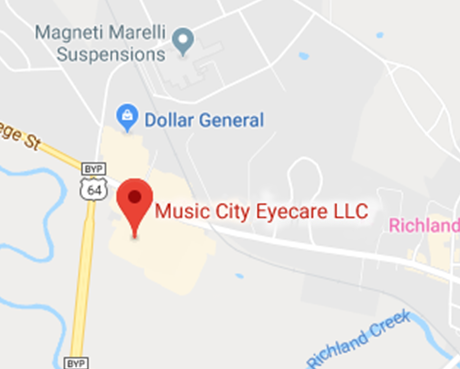 Dr. Travis Johnson runs the location at 140 Joe B Jackson Parkway and is a Fellow of the American Academy of Optometry and one of only a few optometrist that are Board Certified. Dr. Johnson has published articles in the Contact Lens Spectrum November 2010 and published in the Behavior Journal of Optometry Winter 2011. Dr. Angela Johnson runs the location at 2012 Memorial Blvd. 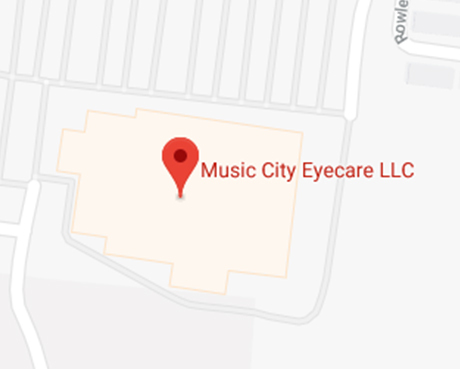 and graduated in 1999 from the Southern College of Optometry. She graduated with honors as the Valedictorian of her class. 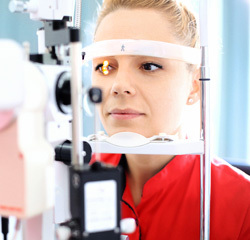 Our vision care team is here to help, whether through diagnosing and treating glaucoma cataracts, dry eye and other eye diseases, or suggesting LASIK and other eye surgeries. We're looking forward to seeing you! Call one of our offices directly or begin scheduling online by clicking the appointment button above.